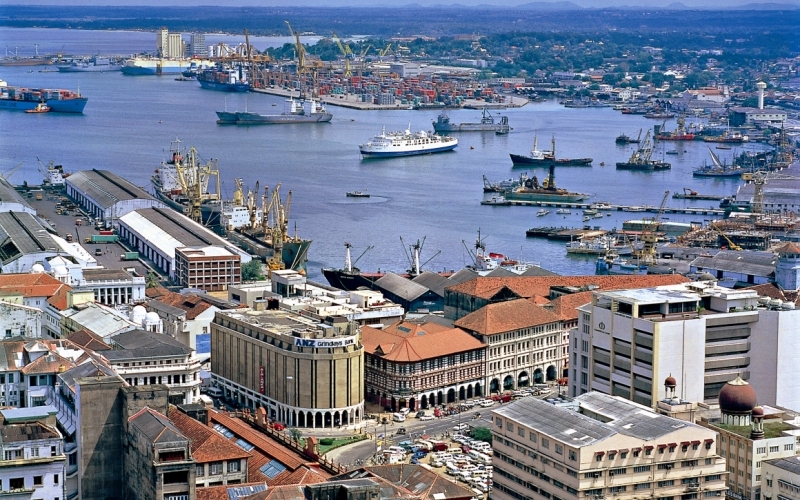 To very West of Sri Lanka is the largest and most important city also the capital, Colombo. 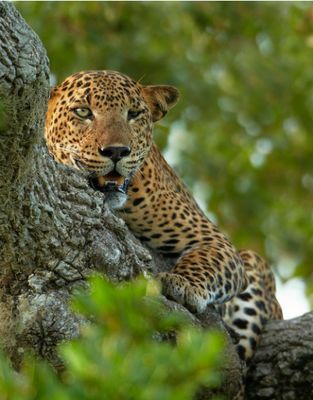 As a dynamic and modern city, Colombo honors the flawless blends of the past and the present, attracts travelers with its myriad charms, even if it may give the appearance of having seen better days. 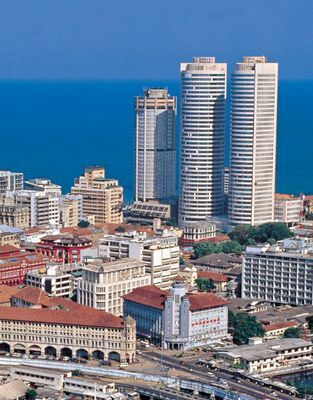 The city of Colombo offers historical monuments, colonial architecture, festivals and events, beaches, fine dining, and shopping. 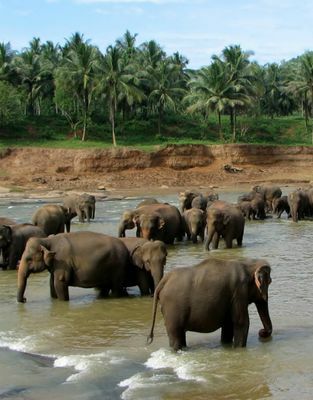 With so much to see, do, and experience in Colombo, it can sometimes be difficult to find all that you need to know about Colombo before or during your visit. Its architecture has been influenced by Portuguese, Dutch, and British colonization. The British influence is clearly seen in the buildings in the Fort, considered the central financial area, home to larger business houses and the stock exchange.